Thousands of AVT graduates are employed throughout Australia - Here's why! View our currently listed jobs below. A rare and exciting opportunity has arisen with Greyhounds as Pets for an individual with the passion and interest for promoting the welfare and rehoming of retired racing Greyhounds in WA. Within this highly varied role, you will be responsible for co-ordinating foster care for greyhounds in the GAP rehoming program and facilitating GAP volunteer initiatives. This is a part-time role for 30.4 hours per week Monday to Friday (working hours TBC confirmed with successful applicant). At times you will be required to be available on weekend and outside of standard business hours to assist with events to showcase and generate interest in Greyhound fostering and adoptions. VIP Veterinary centre, in Lansdale has a casual kennel hand position available, approximately 10-15 hours a week initially. 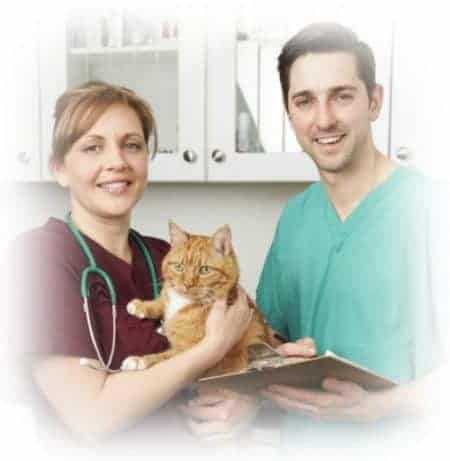 They are seeking someone who is studying their Cert IV in vet nursing, with the possibility of full time hours as a nurse to cover maternity leave early next year. Please send covering letter and resume to reception@vipvet.com.au and address letter to Kylie or Helen. A new Greencross veterinary hospital is opening south of the river and we are looking for a qualified veterinary nurse to join us. Initially, it will be a part time role, which would then hopefully expand as the practice grows. The role would be approximately 17 hours per week (over Wed, Thurs, Fridays and some Saturdays) and would require some flexibility.